If you’re looking for something scary, how about diving off of this 100 foot jagged rock face then crashing into the water below and submerging yourself 6 to 16 feet underground? If that’s not scary, we don’t know what is! This is why, the Quebrada Cliff is more of a tourist attraction, rather than a recreational dive. 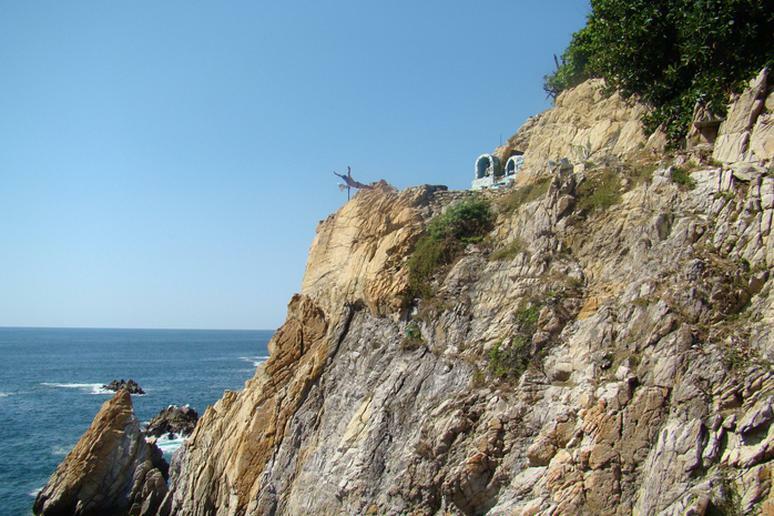 Acapulco cliff divers are courageous, entertaining and dramatic — and they put on a great show! Tar Creek Falls is located in Los Padres National Forest. 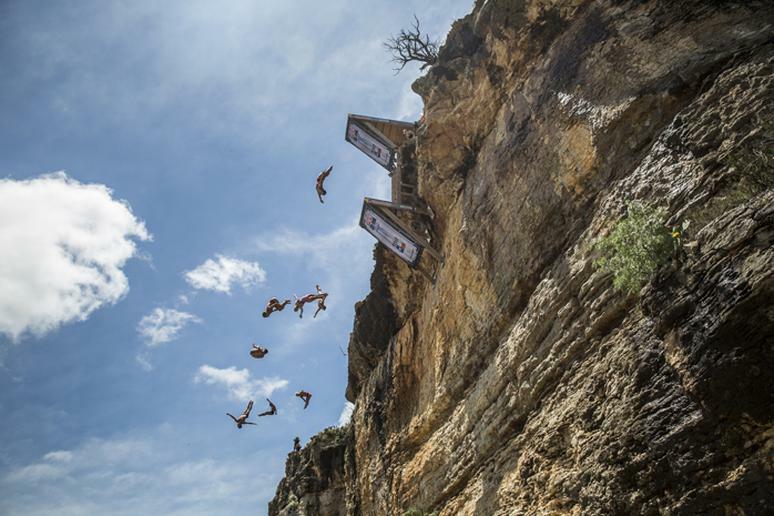 Cliff divers are in for a treat because there is a 70-foot cliff ready for them to take on. Along with the famous 70-foot cliff are drops ranging between 10-25 feet. The best time to visit is during the spring when the pools are safe and ready for diving. 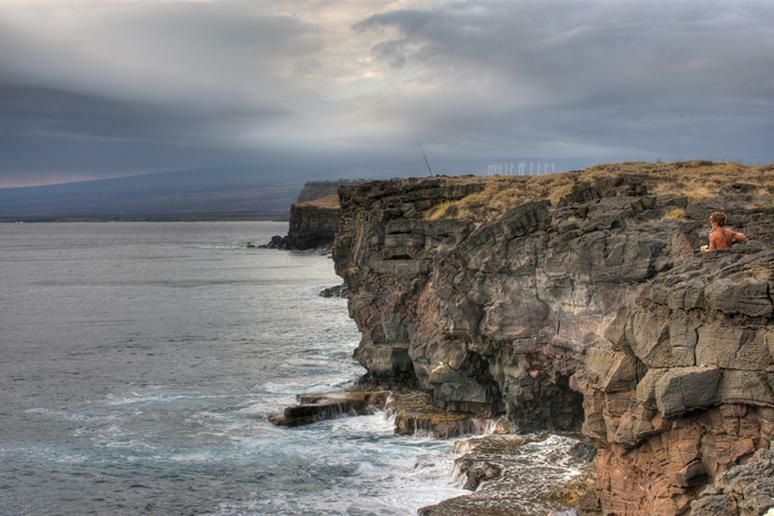 Get away from the crowded cliff and experience the power of the South Point Cliffs. Ladders are connected to old boat hoists which makes the waters accessible for cliff jumpers. You may want to stay out of the water on days with strong currents, swimmers will have a difficult time and the powerful winds can easily threaten your life. 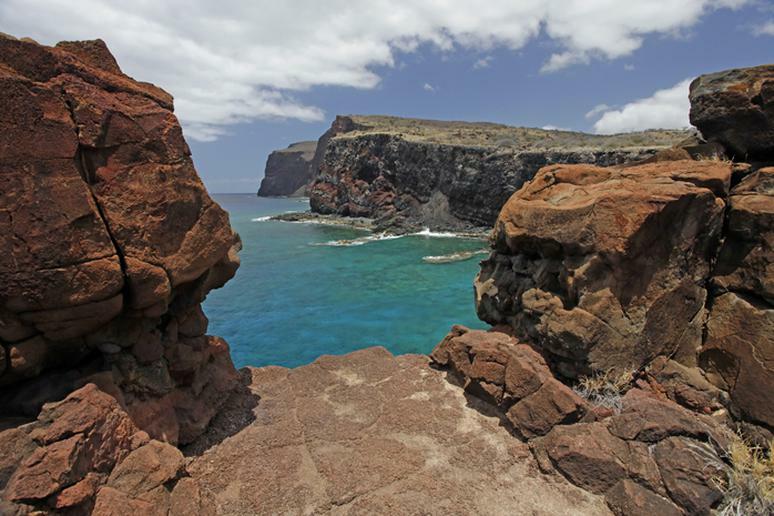 Kaunolu, Hawaii, is home to the sacred Kahekili’s Leap. Cliff jumpers dive from the top of the cliff at 70 feet, clear rocks on the way down then land in just 10 feet of water. History says that this spot was used to test the courage of warriors. 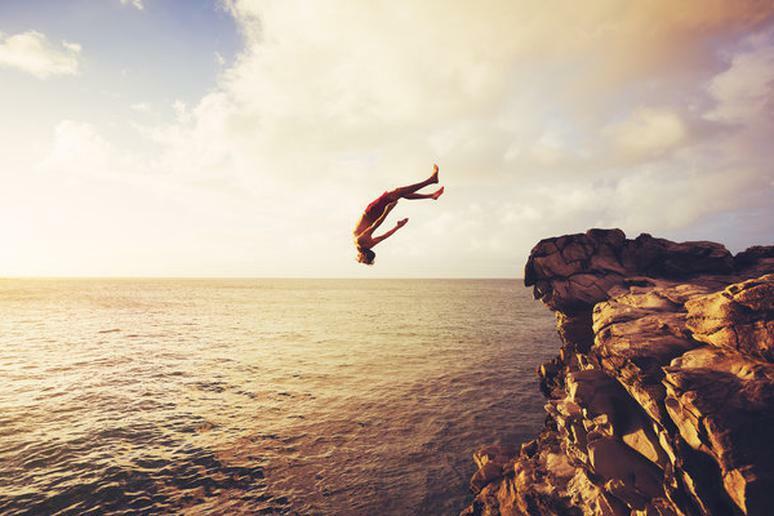 Fun Fact: The 2000 Red Bull Cliff Diving Championships were held in Kaunolu. 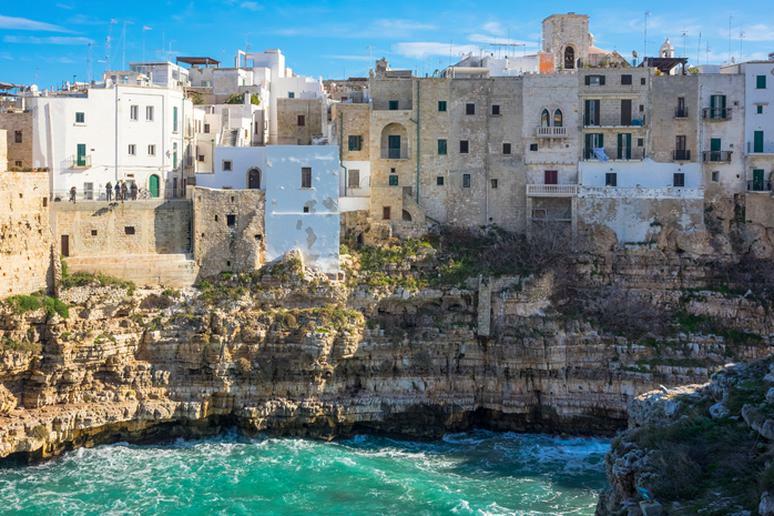 Polignano a Mare was the home of the 2015 Red Bull Cliff Diving Championships. Get ready to admire the bravery and skill of some of the world’s best cliff divers again, as the Red Bull Cliff Diving World Series is returning August 28, 2016. 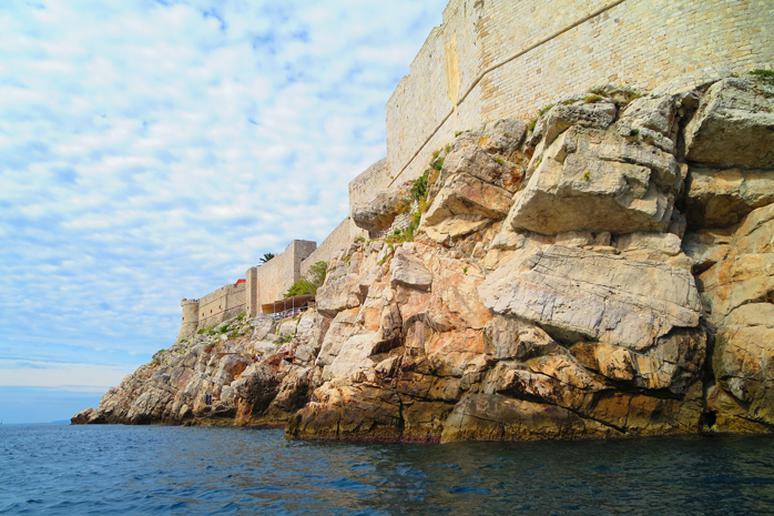 Be careful cliff diving at Buza, one of Dubrovnik’s scariest jumps. What makes it so scary? “The sea in front of Buza can get pretty choppy from time to time due to high winds and boats” (Pause The Moment). That being said, your cliff dive can easily turn into a dangerous experience as you struggle to swim your way out of the sea. 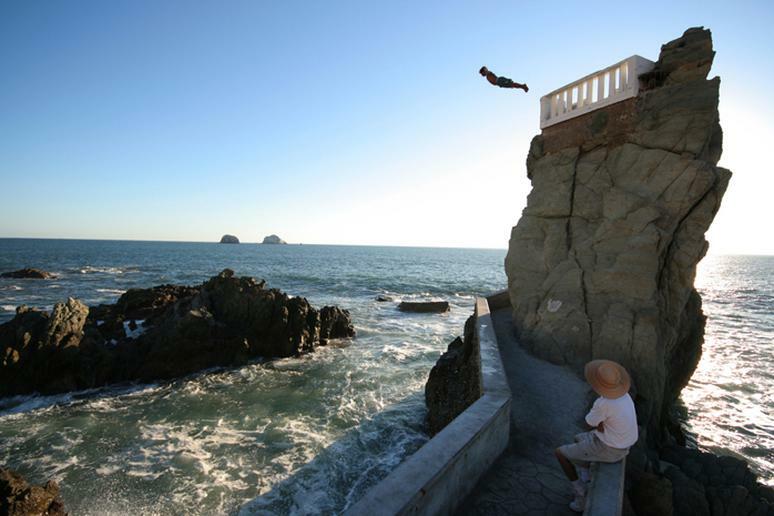 Many people are aware of the Quebrada Cliff in Acupulco, but did you know Mazatlan has its own diving traditions? Mazaltan cliff divers jump several times a day. They time their jumps perfectly as they leap from high platforms into water that is just a few feet deep. To view the spectacular performance, head to the cliff around noon. 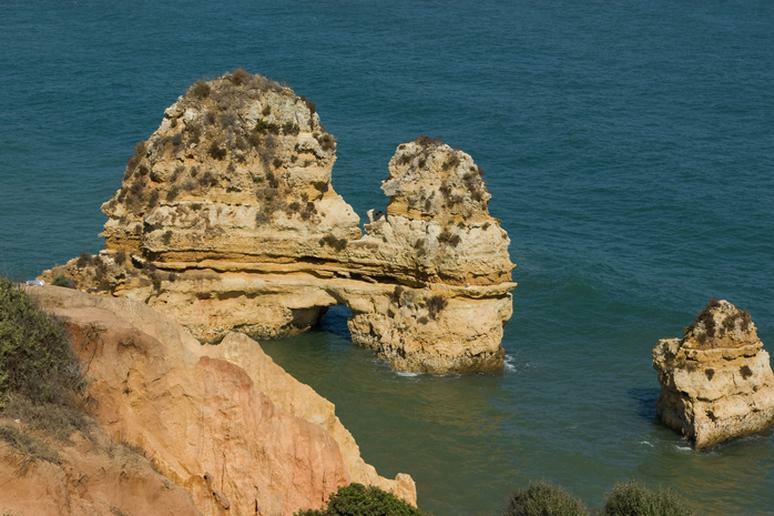 Cliff jumping in Algarve may possibly one of the most thrilling and scary experiences of your life. Jump off cliffs, swim in the ocean and through caves. 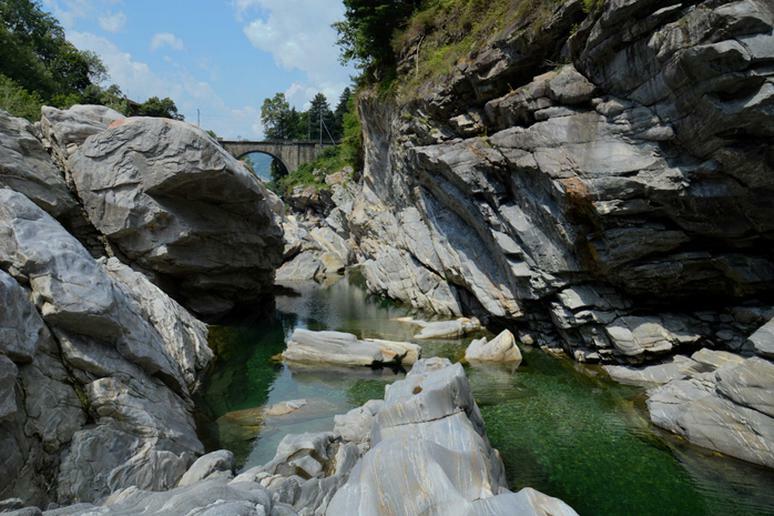 But beware of the rock formations and unknown waters. The speed you build up before hitting the water can cause serious injury. 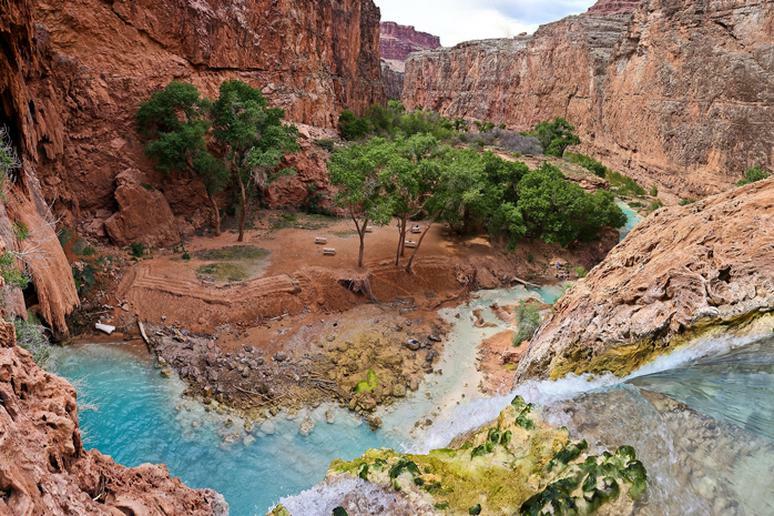 Make sure you are properly trained before attempting Havasu Falls. The falls feature a 125-foot drop and the water isn’t deep in some areas which can lead to serious injury. Not to mention that emergency services are far away and if you get hurt, it can be hours until someone comes to your aid. The alternative: Try waterfall jumping. Talley Lake is located in Flathead National Forest. They have a variety of cliffs, including a 100-foot drop that ends with a hard crash into the lake below. The pressure from the fall can lead to serious injuries, so be careful because you are literally risking your life with this one. Get ready for the dive of your life as you leap into a 55 mph free fall of Hell’s Gate. 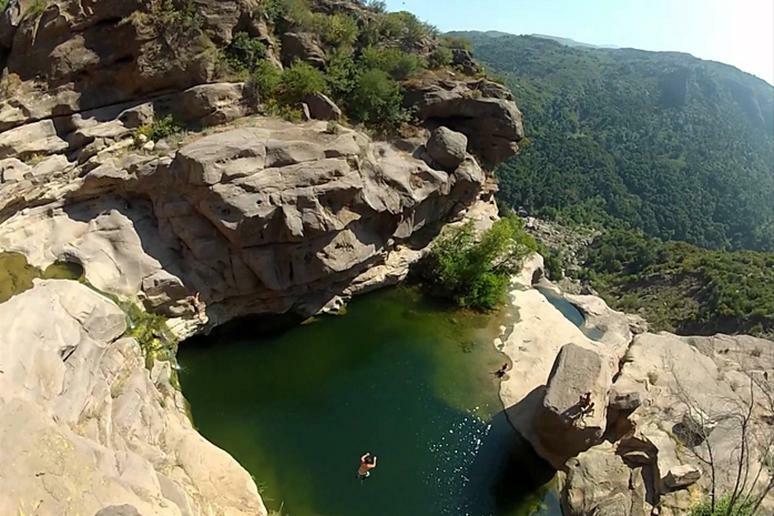 It was home to the Cliff Diving World Serious competition in 2014. The dive is so secluded, spectators can only view the competition from kayak, personal watercraft, boat, or stand up paddleboard. 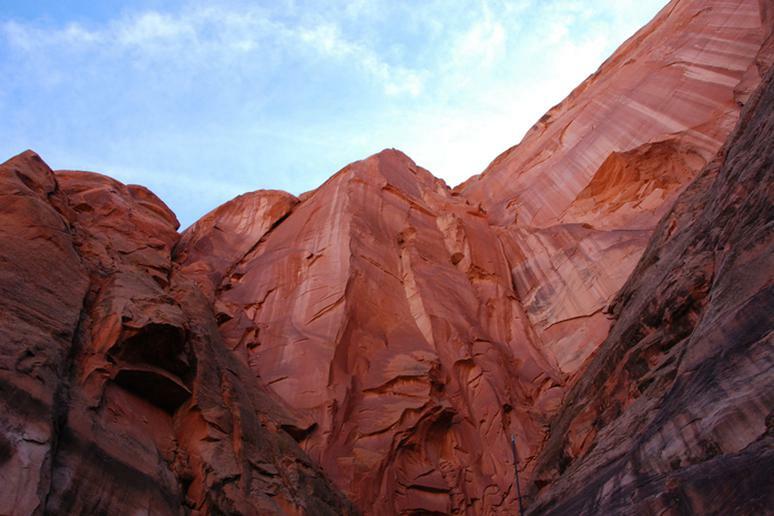 Cliff jumping has been prohibited in Lake Powell, this could possibly be due to the amount of fatalities that have occurred. If you want to dive, you must do so off of your boat, but it is still advised to proceed with caution. 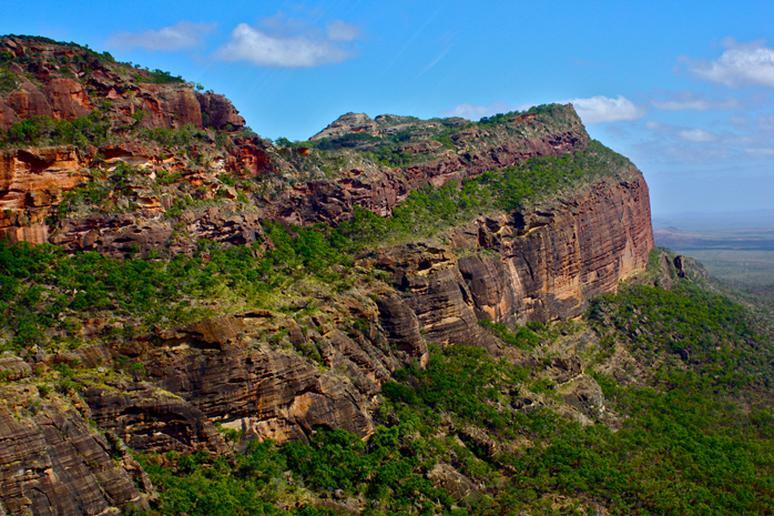 Kimberley, Australia has a variety of cliff diving opportunities. It is advised only organized cliff dives should take on this leap. 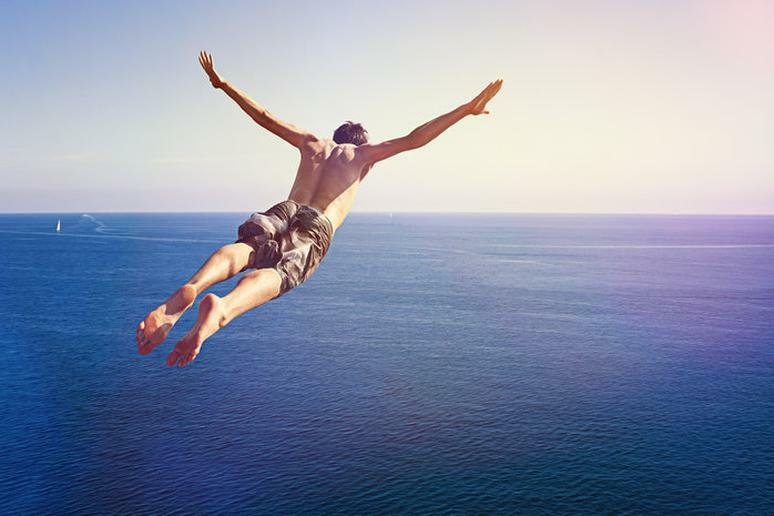 It has steep-sided mountain ranges and is difficult to negotiate, which is why amateur cliff jumpers are at serious risk for injury. 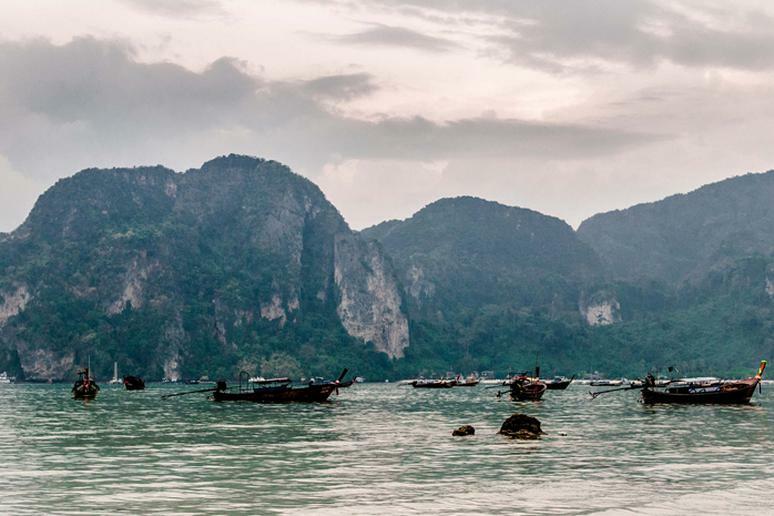 Although scary, the limestone cliffs on Phi Phi Island are sure to get you adrenaline seekers pumped. There are a variety of different cliffs to choose from, the tallest is the 20-meter leap into the briny. If you’re brave enough, take your chances, but it is strongly advised to jump with an organized tour.